I don’t know about you, but Winter has always been a rough season for my skin. 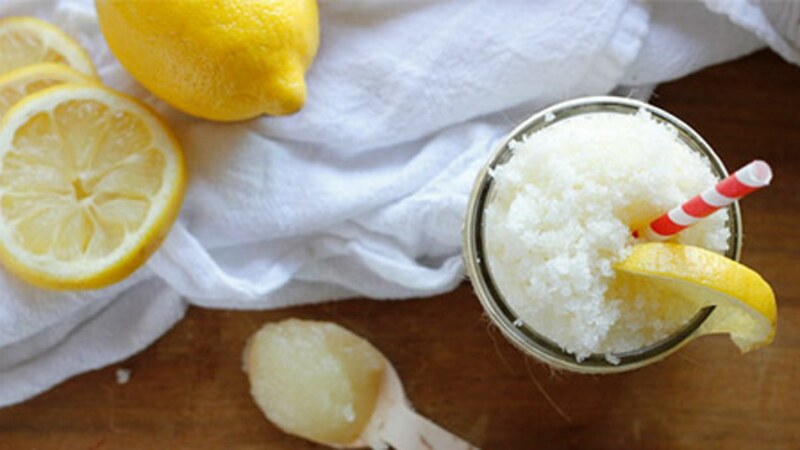 Skip cashing out for a body scrub, and instead guarantee fresh spring skin with this DIY Honey Lemon Sugar Scrub courtesy of Allure.com. 1. 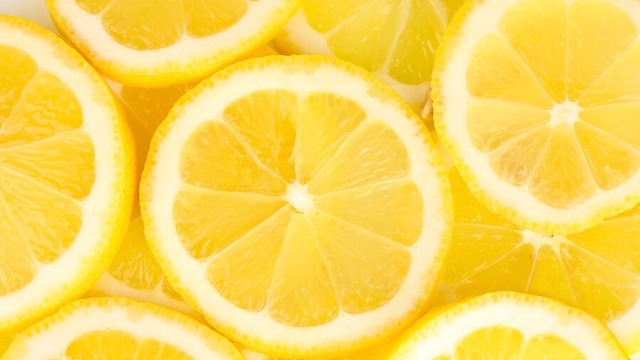 Slice a lemon and squeeze both halves into a small bowl (minus the seeds, of course). 2. Add two tablespoons of sugar (reason: exfoliation) and one tablespoon of honey, stirring well to form a medium-thick consistency, like you see in my pic above. (No, the retro straw and snazzy mason jar aren’t required, but I couldn’t resist.) “Honey is a natural humectant, meaning it pulls water into the skin to keep it moisturized,” says Shamban. If the scrub is too thick, add a few drops of water. 3. Massage a tablespoon of olive oil into your skin to protect your face from overly abrasive sugar granules. “Olive oil is filled with anti-inflammatory properties and cell-replenishing lipids, which are great for dry, sensitive skin,” Shamban explains. 5. Rinse skin with cool water, pat dry, and apply a thick moisturizer for an extra glow. If you have any leftover scrub, massage it into your hands to buff away callouses and rough patches. 1. Helps clear and brighten your skin. 2. Helps with the reduction of pimple-causing bacteria. 3. Helps with the removal wrinkles. 5. Helps reduce the appearance of scars and age spots. 7. Cleanses the face and body.